from 60 pcs. 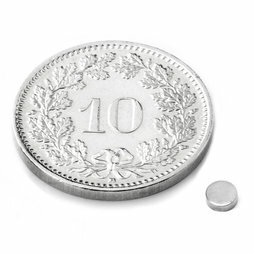 0.16 CHF ea. from 140 pcs. 0.14 CHF ea. from 360 pcs. 0.12 CHF ea. Ask for a rebate from 1'400 pcs. We now carry this pipsqueak with a weight of 0.05 g at the request of our customers from the model-maker scene.